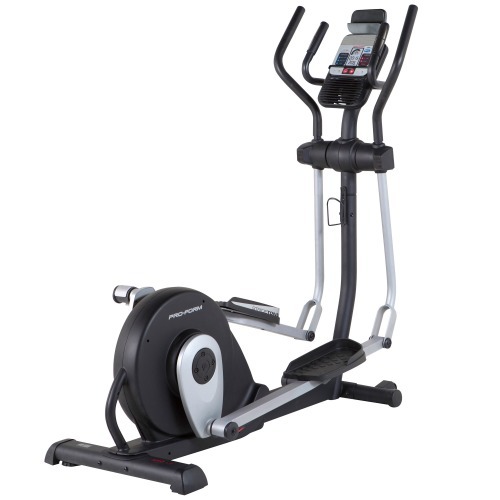 The Reebok performance series of elliptical trainers have been around for a few years and have proven to be a popular choice among home fitness enthusiasts. The C5.7e IWM is the newest model in the series and is the top of the range. 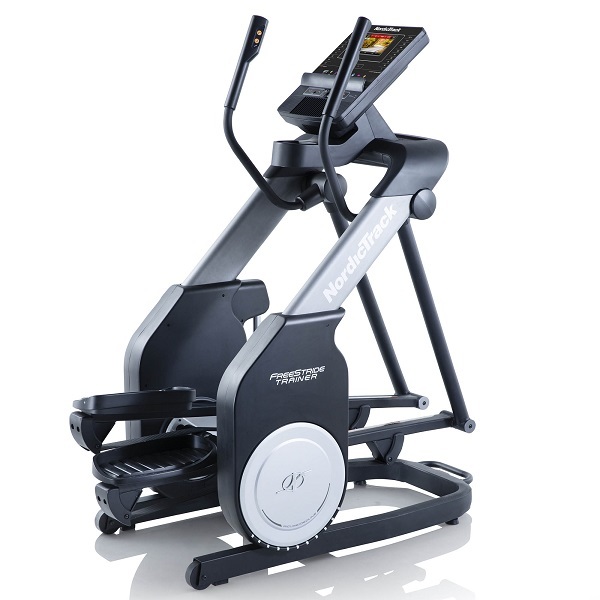 So, is this cross trainer any good and what’s the IWM all about? Let’s have a closer look! Our first observation is that the C5.7e looks like a serious piece of kit and on first try, we were certainly not disappointed! 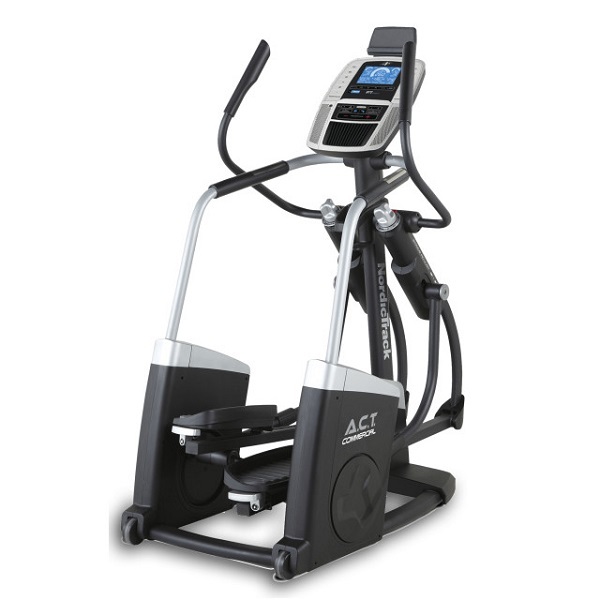 The machine feels sturdy to use and the stride motion (which is 15 inches) feels quite natural. The C5.7e IWM is very smooth to use, thanks to a decent 10kg flywheel and total rotating mass of over 20kg. 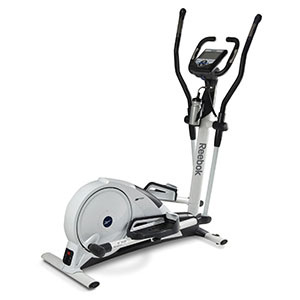 The resistance mechanism is Reebok’s M-Force EMS system. This is an electromagnetic system with no moving parts – the strength of the resistance is controlled by varying the amount of current being passed through some coils. This provides several advantages over the traditional servo assisted magnetic brakes: Changing the resistance level from the console is almost instant and completely silent and as there are no moving parts, the calibration won’t drift over time. The console is very clear with a big, blue LCD screen displaying all the key feedback metrics. 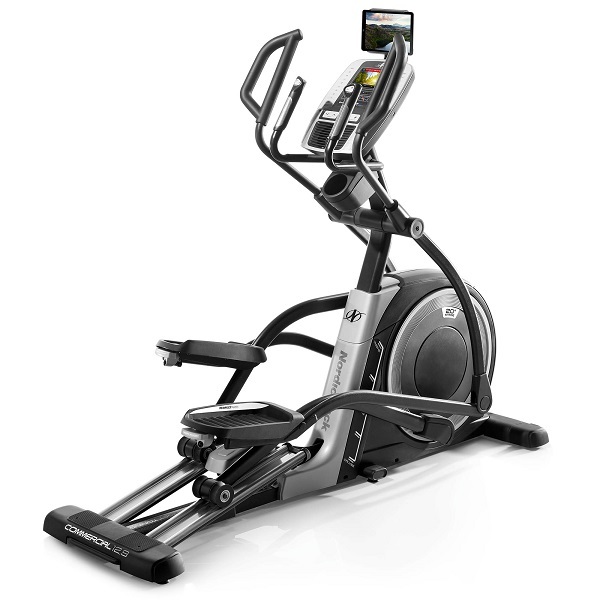 One thing that we really like on the Reebok performance series of fitness equipment is the ability to setup multiple user profiles. For each profile, you can enter your age, gender, weight and height and this data is used by appropriate programmes (like IWM ones) as well as to provide more accurate estimates of calorie consumption. In terms of programmes, there is a very good selection of 12 programmes that cover pretty much everything and there are also 5 target programmes . We’re pleased to see that the selection includes a heart rate control programme. 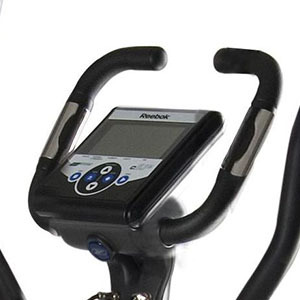 In addition to the standard hand grip pulse sensors on the handlebars, accurate heart rate measurement is possible with the C5.7e IWM as the console has a Polar wireless heart rate receiver. You just need a standard uncoded polar chest strap (not included, but available for under £25 in most places) to take advantage. 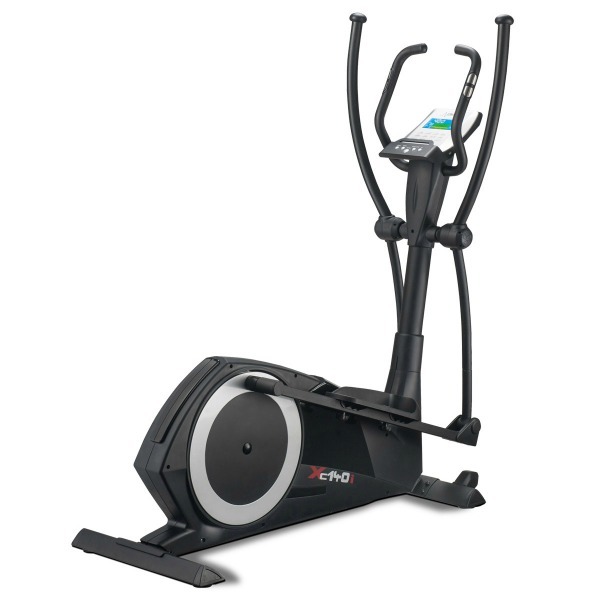 IWM stands for Interactive Weight Management and it’s a rather unique feature of this cross trainer. 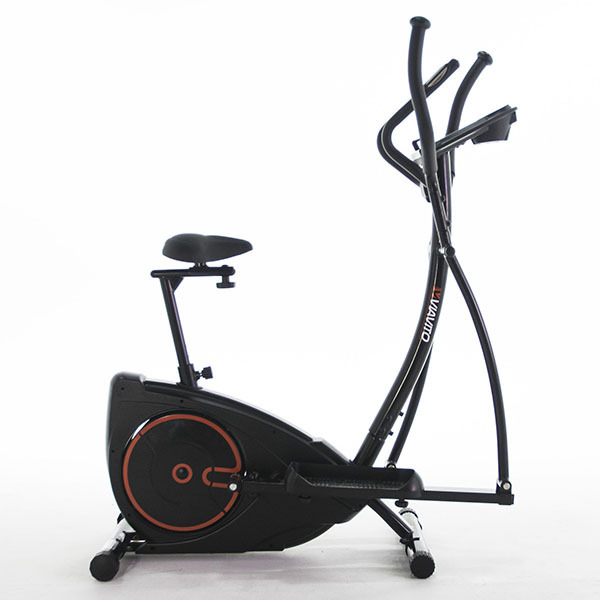 The bike is supplied with a set of wireless scales and once you’ve setup a user profile on there, you press the IWM button on the console, stand on the scales and your weight (measured to the nearest 10 grammes) is transmitted wireless to the console. The measured weight data, along with your profile information is used by IWM to create a custom exercise programme. We’ve worked out that the IWM technology is based on user’s body mass index and whilst the science being utilised here isn’t exactly good enough to match a human personal trainer monitoring progress and advising of changes to exercise routine, it does provide workout variety and we think it helps with the all important motivation! In terms of warranty, it’s the standard Reebok 2 years onsite parts & labour, so should anything go wrong, there’s nothing to worry about. The Reebok C5.7e IWM is not currently available from any retailers we're aware of in the UK. 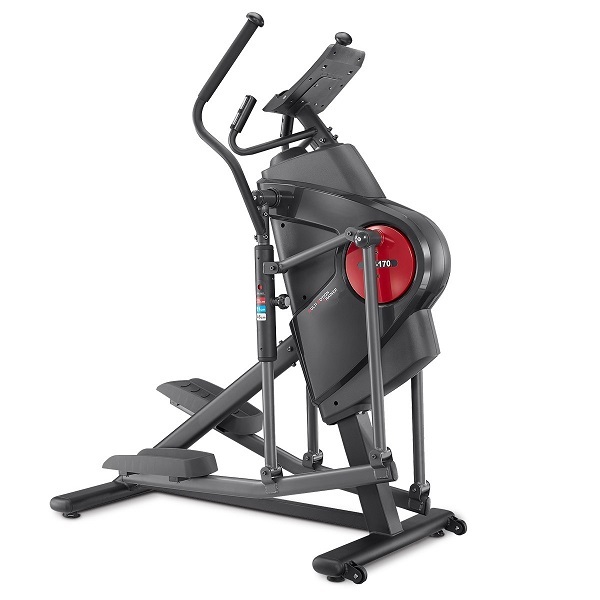 The Reebok C5.7e IWM is a solid, well designed machine. 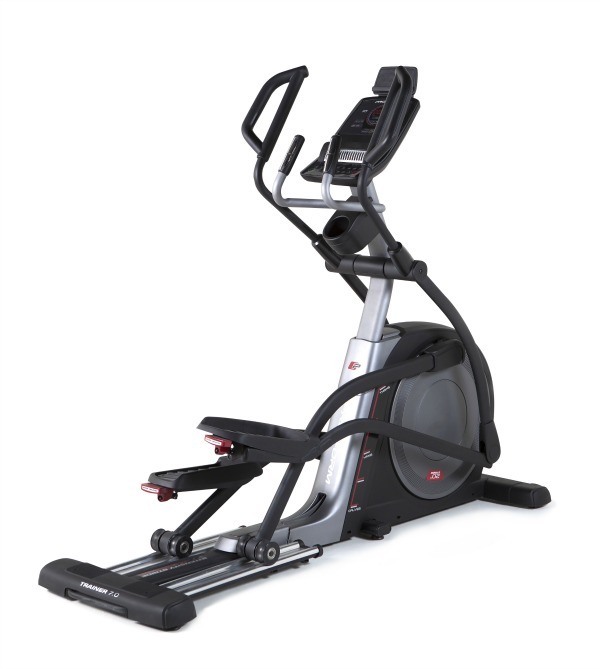 At its normal selling price of £800, we feel that there are better machines out there. 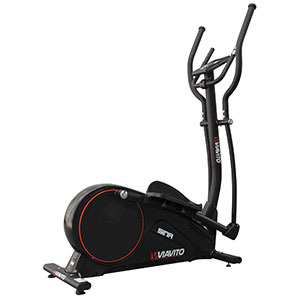 However, with the 40% discount being offered, this machine is a bargain. We highly recommend it - get one while you can, you won't be disappointed!